A young mum is about to face being torn apart from her newborn baby boy just weeks after giving birth. 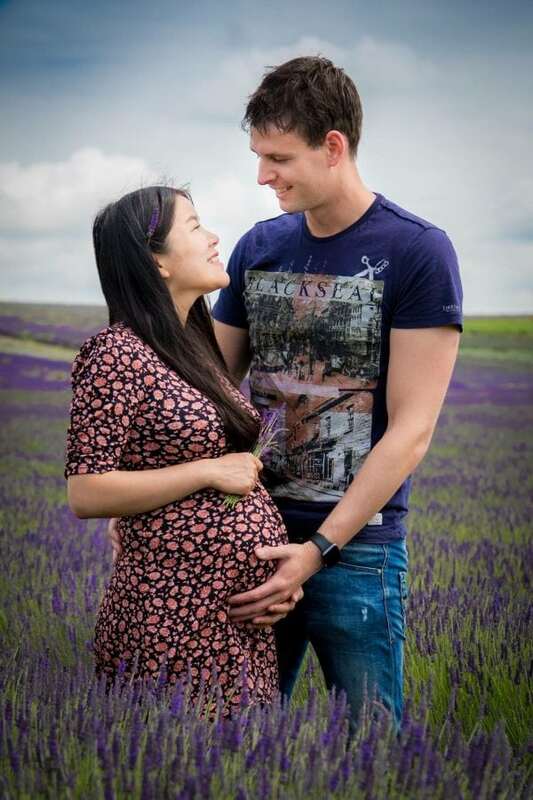 Pregnant Wanwan Kiff, 27, was recently refused permission to stay in the UK with her British husband by Home Office officials earlier this year. This week she gave birth to healthy baby boy Oliver – but will have to leave him in four months time and return to her native China. The deadline, issued by the Home Office after they rejected two spousal applications without clear or justifiable explanation. 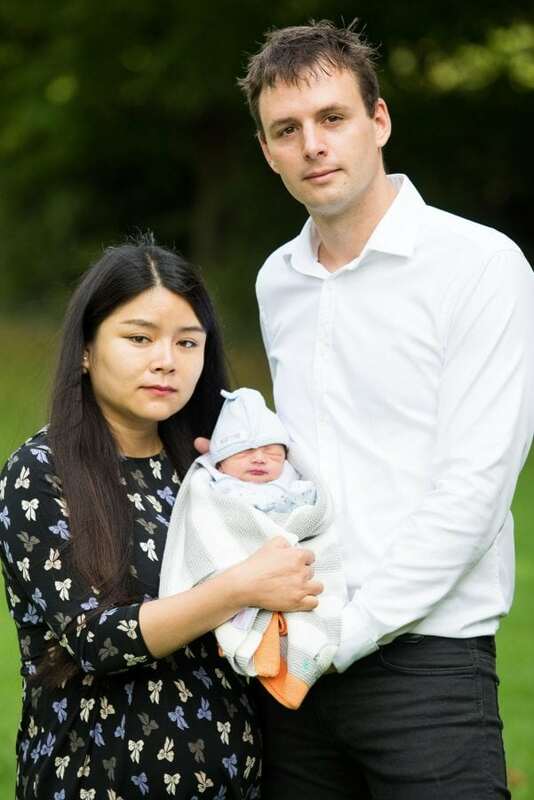 Yesterday her husband David Kiff, 32, told how she will be forced to leave her first born child behind because he does not have a visa to allow him to live in China. 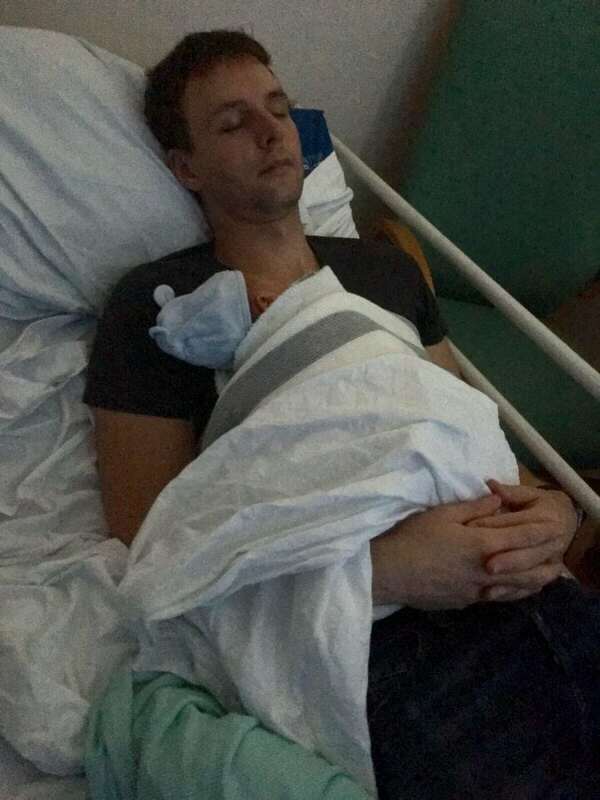 David, a software developer, said: “I strongly believe that Oliver was born two weeks early because of the stress on Wanwan. “He is healthy, but she is still very distressed. “It’s absolutely devastating, they aren’t actually looking at anything we’re sending them. “I earn well over the threshold £18,000 per year that they require, and UK’s immigration rejected the first application on the grounds that we weren’t financially stable enough. “I’ve written to and emailed the Home Office 36 times now, but they haven’t even acknowledged a single thing I’ve sent them. “In the first application, we submitted more than enough evidence that I earn well over the amount we need, and my lawyer agrees that they haven’t even looked at it. 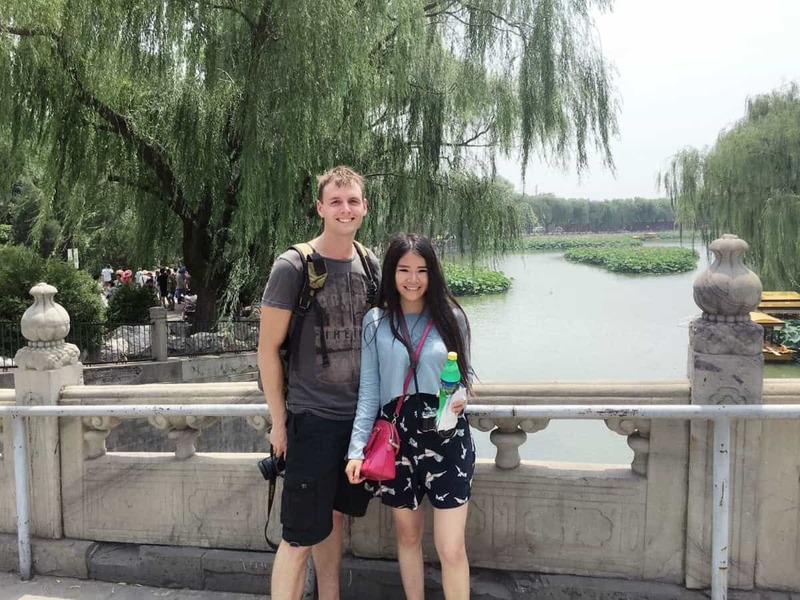 Wanwan is now estranged from her family in China but has been “adopted” by David’s family. She, has an MA in Computer Science, was stopped from working last year when her student visa, which allowed her to work 20 hours a week, expired. So far, the couple, who met in April last year, have spent in excess of £7,500 on previous applications, legal costs and appeals. Wanwan’s third application to stay in the UK is set her cost them another £4,000, and does not allow the couple to appeal if it is rejected. David said from his wife’s hospital bed in St Albans, Herts: “After the wedding, which was on the 5th November, Wanwan’s application to stay in the country was rejected on the 8th November. “We went from the best night of our lives to what was absolutely the worst night of our lives. “We just want to start a family and get on our lives but there’s all this admin and form filling in that we have to do. “I really believe that they’re just trying to meet targets and keep immigration down. 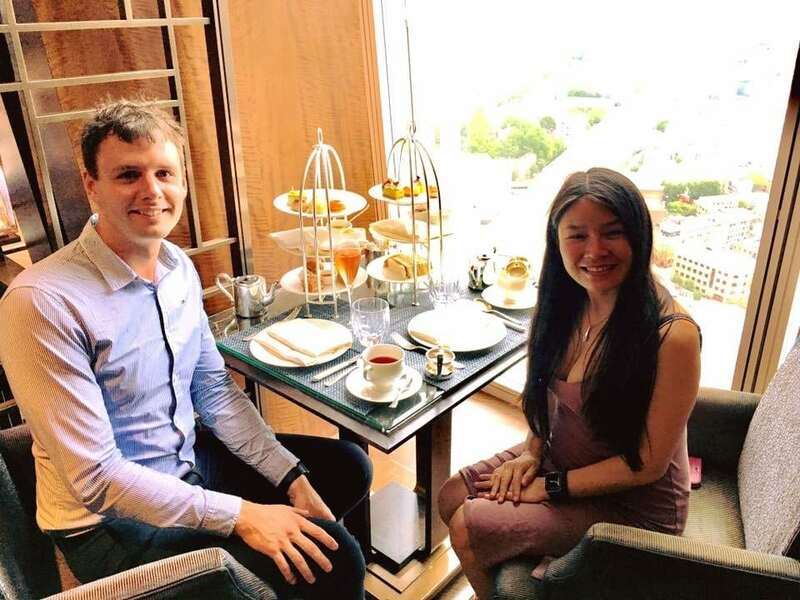 Wanwan, who was born two hours out of Beijing, in the province of Zhenghua, will be deported without her new-born baby if her visa application is denied within the next four months. David was considering taking legal action against the Home Office saying it was “heart-breaking” to think of his family being broken apart. “We fell for each other straight away and we met up everyday since our first date in a restaurant,” he said. “Oliver can’t get Chinese citizenship because he’s fully British. “My wife she’s breastfeeding him now, it’s difficult to see them being split up. “I don’t know how I’m going to feed my baby if they are broken apart, it’s heart breaking, that’s the only way I can describe it. “We also feel that we just can’t settle down, we are supposed to be relaxing as a family but we feel we have to get our story out there. “I’ve contacted my local MP 1,000s of times. “Anne Main says she’s forwarding on my complaints and says she’s taking it up with Home Office but I don’t see anything happening with that and I feel a little bit let down by her to be honest. David, who earns around £180,000 a year in contracting, said it was an “absolute madness” for him to move to China. He said: “Because Oliver’s British he would have to go to a private international school which are very expensive, even more than here. “We’ve got no support there at all and I’ve got all my family and friends here. A spokesperson from the Home Office said: “Ms Qiao’s application was refused on this occasion as it did not meet the immigration rules. Some days I despair at mankind. Reading this is one of them. £150,000 in national insurance in one year? Wow! Maria unfortunately the home office are run by a bunch of pompous bastards who delight in destroying lives. “Barstards” is too polite a word for the Home Office and its nasty Tory masters. Somebody’s badly in need of covfefe! Makes me wonder if she was a Muslim would the result be different? Don’t be an Islamophobe Shirley. If anything, the treatment would be worse. Exact same happened to us. Appealed and lost at FTT and then again at UTT. Apparently Skype is sufficient for family life. Gave up wasting money on pointless appeals (which Home Office just appeal further if they lose, costing you more money and time) and found the wonderful 1stcallimmigration in Nottingham. Result was visa finally being issued. Don’t give up and stay strong! That’s Just awful. Family should be celebrating the birth of their first baby, not worrying about someone sending a young wife and mother, to the other side of the world. There is no Zhenghua Province in China. The child can get a travel permit to live in China if one parent is a Chinese citizen and the child is Chinese until it officially denounces citizenship (that takes 2+ years to process) even if the child has another passport. The child can go to any school in China, does not have to go to International schools. Sounds like someone is lying to make an already bad situation sound worse? Zhenghua is now called Bukit Panjang. It does exist. It only took me two seconds to check that on Google..
Because the home office still has not processed my wifes visa in good time my daughter has been born overseas. I have also felt like killing myself on more than one occasion as without any family here in the uk only my wife and child. They are even making large profits on the visa applications with a bias toward rejecting applications to make more money. It makes the UK look racist and evil. I am wondering if to move to a kinder country with my wife and child. Why doesn’t the husband MOVE TO CHINA? Not enough white people there for him? What an idiotic cuck, he’s just destroyed his genes forever, as has his wife.